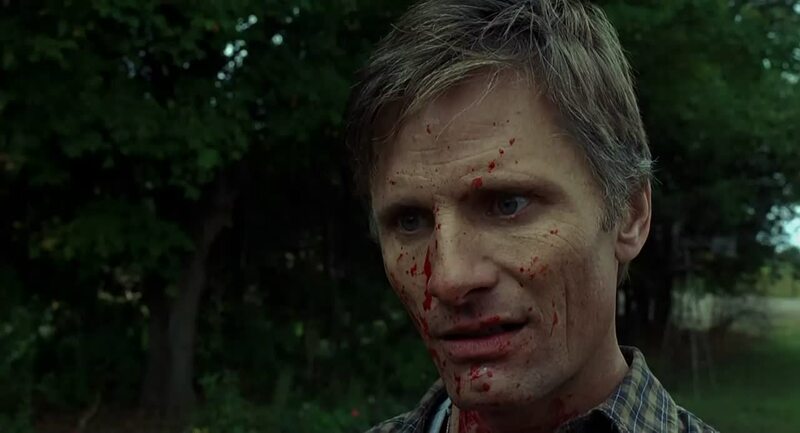 Special thanks to Keith Alejandro who pulled the trigger on this Commissioned Podcast, covering the 2005 David Cronenberg directed thriller, "A History of Violence", starring everyone's favorite ranger, Viggo Mortensen. Jim and A.Ron talk about the multiple meanings of the title, the human capacity for violence, survival of the fittest, the strong's societal obligation to the weak, and how sea turtles make surprisingly effective, though extremely cruel, living refrigerators. If you'd like to commission your very own Bald Move podcast, it's easy! Just mosey on over to our shop and load this bad boy into your cart! We've got a lot of great commissions coming up in the weeks and months ahead, so stay tuned!